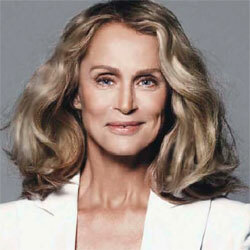 Lauren Hutton (born 17 November 1943 in Charleston, South Carolina), is an American model and actress. She starred in the TV series Paper Dolls and the movies The Gambler, Someone's Watching Me!, and American Gigolo. 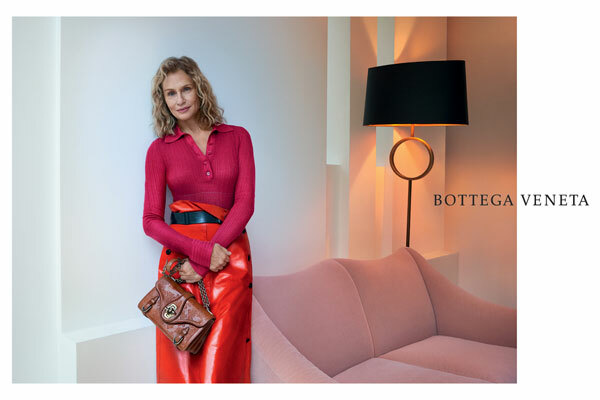 In September 2016 she returned to the runway as a model in Bottega Veneta's 50th anniversay show, and stars in their Spring 2017 ad campaign.